iAbraham contemporary urban outreach is a creative cultural initiative to the homeless, addiction and incarceration communities. iABraham articulates modern forms of Judaism, Christianity and Islam as dialogue for reconciliation, restorative social justice and repair of our broken but beautiful world. iAbraham’s not-for-profit (Abrahamic) Interfaith-based collective of inspired designers, artisans and trade professionals, musicians and ecumenist spiritual architects creates contemporary street-vibe expressions, cool cultural gear for the urban desert and city grind. Harnessing the hospitality of Abraham’s tent, iAbraham strives to better the lives of our homeless and disenfranchised. iAbraham’s revenues directly benefit our recipient charities and philanthropic initiatives that feed, clothe and give compassionate care to New York City’s poor while also maintaining iAbraham’s elHombre and pRisen programs. iAbraham assists our European partners in gradually empowering impoverished South American townships through the NGO www.tear.nl/en, additionally ministering to local Latino communities in Sante Fe, New Mexico. iAbraham gives voice to the poor, spiritually destitute and dispossessed economically engaging help for urban communities through social entrepreneurship and radical hospitality. by God’s grace and striving to give contemporary voice to Abraham’s covenantal worldview of radical hospitality. Engaging designers, musicians, fine artists and (Abrahamic) Interfaith architects, iAbraham creates revitalized urban realities for the poor and destitute by re-envisioning God’s word and work in the world. in the Abrahamic faiths, iAbraham urban outreach strives to create modern expressions of inner spiritual life spanning our Jewish, Christian and Islamic faiths. Digital media and technologies’ unparalleled access allows iAbraham to create and combine music and spirit, design arts, film and video forging them into new paradigms of restorative justice and modern reconciliation, conduits for reconnection to life in the Spirit. 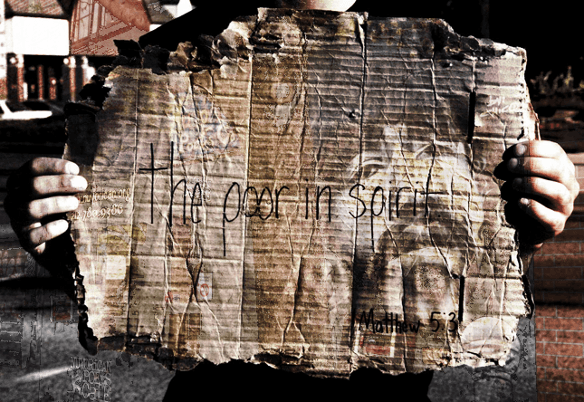 iAbraham urban outreach focuses on serving the least of these–our spiritually disenfranchised, downtrodden and dispossessed brothers and sisters also made in God’s image. iAbraham celebrates the City’s rough-edged creativity, engaging artistic innovation with raw results and cool concoctions. Hardknocx envoys from Manhattan to Mecca, hip purveyors and swag products–emCs from the hood spittin’ Godly rhymes for a common spiritual good. Arab music or socially conscious spoken-word, Jewish hipsters from the holy lands to Harlem and beatmakers in Brooklyn; Christian Gospel rap and holy hip-hop come together in iABRAHAM’s virtual bedouin bazaar. Crossroads and center of common ground. iAbraham not-for-profit partners with these underground elements and cultural ambassadors, working to create something new of our cities, birth, life and death. Imbuing urban dwellings with our core identity and as inheritors of Abraham’s legacy, we’re universal travelers at a globally intersecting nexus. iAbraham invites design in dialogue through music engaging the Abrahamic faiths toward repairing our broken, beautiful world.